It turns out there's more to the world wide web than just cat videos. Massive open online courses, called MOOCs for short, are classes available online to just about anyone. Dozens of websites have sprung up in recent years to offer an alternative way to educate yourself, and most of the websites are completely free to use. Some sites, such as Coursera, edX, and Udacity offer a range of classes in everything from geometry to programming to astrobiology from accredited universities. A few clicks of a mouse can have you learning about terrorism from Universiteit Leiden’s famous Centre for Terrorism and Counterterrorism or studying entrepreneurship in a class hosted by MIT. Using the Internet to learn is not new. Distance learning has been around for centuries (although it wasn’t actually that effective for the first dozen decades or so). The Internet brought distance learning into a modern era, first by letting students learn from anywhere outside the classroom, and more recently by teaching anyone who wants to learn via online videos, documents, and lessons. Video series such as those provided by Khan Academy (or even the ones made by mental_floss) offer quick lessons for the casual learner. MOOCS, though, are perfect for tech-savvy millennials, retired folks looking to learn something new, and everyone in between who wants a little more than what a YouTube video can offer. Many websites give you the option to joining a class spanning a designated time period, like you would at a traditional college, or to go at your own pace. 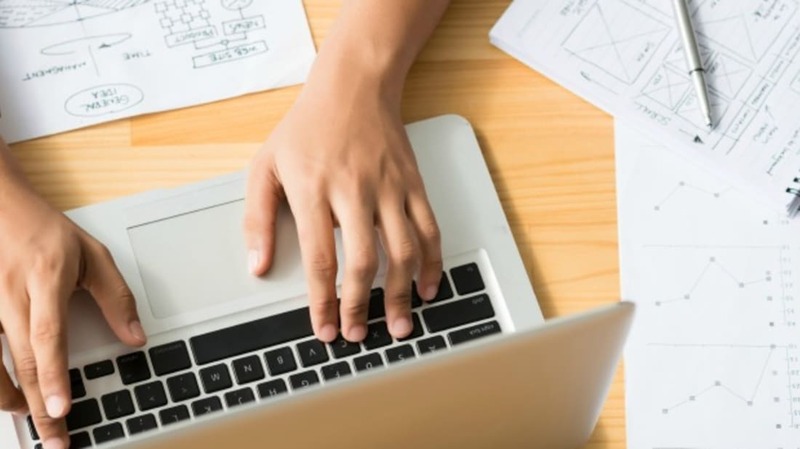 Much like a typical college class, MOOCs offer syllabuses, have assignments that require teamwork from other class members, and have final papers or projects. Many of the biggest MOOC providers allow you to audit or enroll in courses for no cost. If you're interested in getting recognized for your work, you can pay a fee to earn a certificate verifying that you completed the class. This business model ensures that the instructor and the host university are properly compensated. While some schools, such as Georgia Tech, offer full degree programs online, very few schools will accept the free online classes for credit—even some of the schools who produce the classes reject the idea. There has been a push to change this at an undergraduate level. The American Council on Education recommended that its almost 1,700 members allow some of these classes, such as Calculus I, to transfer into a traditional university setting. Still, the lack of credit shouldn't discourage anyone from giving these a try. Many of the online courses are a great way to learn fun new information about a subject you're already interested in, or to gain new skills in a field you haven't explored before. Don't know where to get started? See if one of these classes interests you. If you're a part of the 1.5 million people who have already participated in an MOOC, what kind of class did you take? What was your experience?